Shane Shirley : Scientists at Bio Architecture Lab in Berkeley Convert Seaweed Biomass Into Ethanol. Can They Go Large? 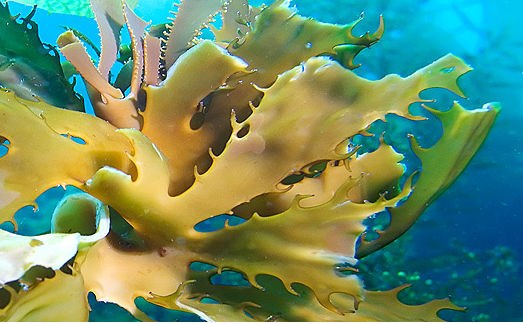 Scientists at Bio Architecture Lab in Berkeley Convert Seaweed Biomass Into Ethanol. Can They Go Large? Scientists working at the biofuel and renewable chemicals company, Bio Architecture Lab (BAL) headquartered in Berkeley, Calif., have genetically modified bacterium so that they can efficiently break down and digest seaweed to produce ethanol and other compounds. Now the trick is to figure out how to make seaweed biomass a viable solution for energy use on a large scale. Currently, Bio Architecture Lab is partnering with industry, academic and aquaculture leaders worldwide to demonstrate that seaweed biomass can provide the large scale production of ethanol that is needed to make it a viable alternative fuel option. BAL is focused on enabling the production of the world’s lowest cost, most scalable, and sustainable source of sugars for biofuel and renewable chemicals from aquafarmed, native seaweed. Although seaweed is already harvested at commercial scale in other countries for other uses, BAL is working on a pilot plant, which should be operational this year in Chile, to convert seaweed into fuel. 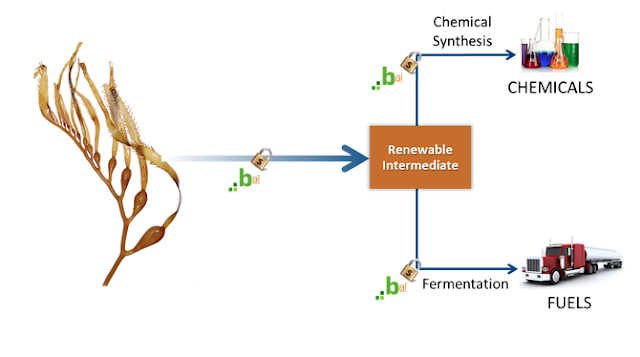 BAL expects the plant will allow the company to demonstrate a complete value chain from feedstock cultivation (seaweed farming) to advanced biofuel production.